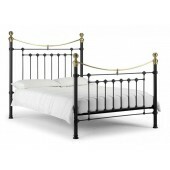 The Parisienne bed frame is a truly classic design with a romantic feel. 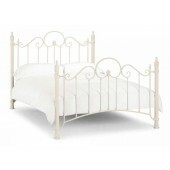 Finished in a Stone White eggshell texture and incorporates a sprung slatted base. 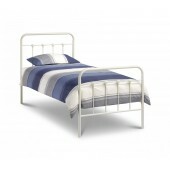 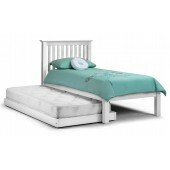 The Bella metal bed frame has smooth lines and soft curves and is fitted with a sprung slatted based for superior comfort. 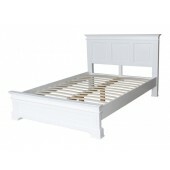 Finished in a Stone White eggsell textured finish. 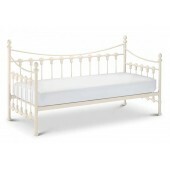 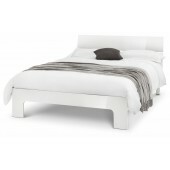 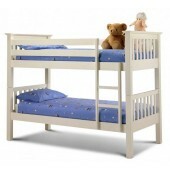 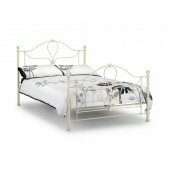 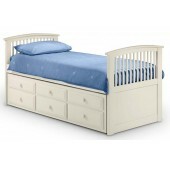 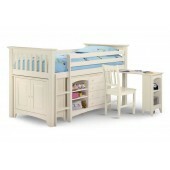 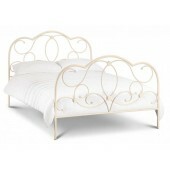 The Scroll bed is full of great classical detailing reminiscent of the great Victorian era. 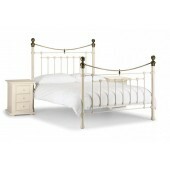 Finished in a Stone White eggshell textured finish and incorporating a sprung slatted base. 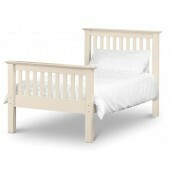 An elegant interpretation of a great classic design offering a full 90cm sleeping or sitting space. 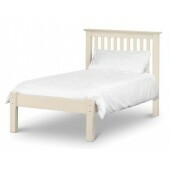 Finished in a Stone White eggshell textured lacquer and incorporating a sprung slatted base.